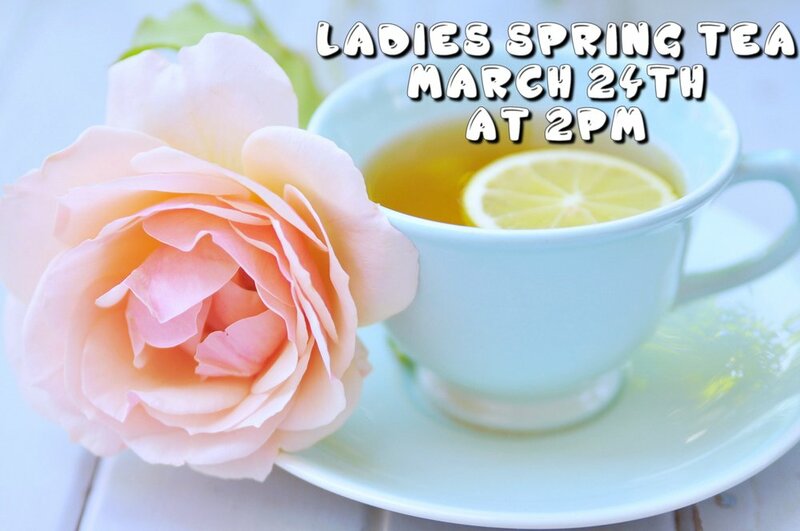 The ladies of Grace Pointe will be having a spring tea on March 24th from 2-4pm. Come out and enjoy a lovely time with ladies in fellowship over some tea and hear a powerful message from Mrs. Kristen Miles. If you would like to host a table or to attend please fill out the form below!